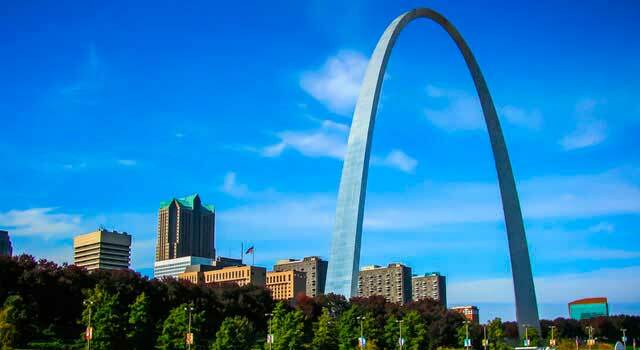 Use this website to quickly find the most important information about the main airport in the greater St. Louis, Missouri, called Lambert–St. Louis International Airport: Departures, Arrivals, Parking, Car Rentals, Hotels near the airport and other information about Lambert St. Louis Airport. 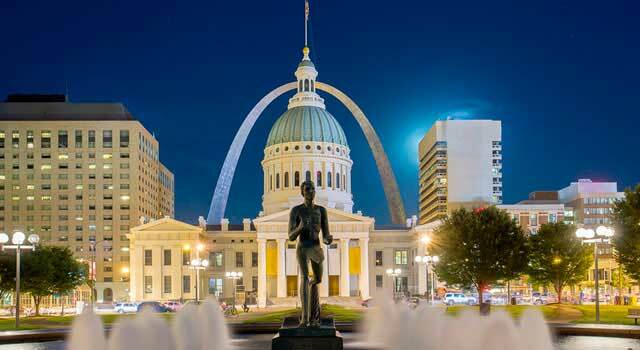 Plan your travel to STL Airport with the information provided in this site. St. Louis Lambert International Airport (IATA: STL, ICAO: KSTL, FAA LID: STL) is located 14 miles (23 km) northwest downtown St. Louis, in the state of Missouri, U.S. The airport is commonly known as Lambert Field or Lambert. The airport was named after Albert Bond Lambert, a pioneer St. Louis aviator and an Olympic medalist. 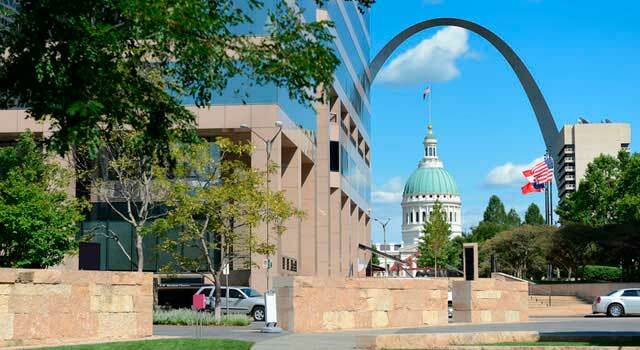 Lambert St. Louis Airport is located 14 miles (23 km) northwest downtown St. Louis, Missouri, U.S..
STL airport serves as a hub for Cape Air and Air Choice One airlines. The STL airport it’s also the cargo hub for China Eastern/China and it’s a focus city for Southwest Airlines. In 2017 Lambert St. Louis Airport handled over 14.7 million travelers. STL airport has two terminals, 1 and 2, five concourses (A-E) and 4 runways. STL airport currently serves as a hub for Cape Air and Air Choice One and it’s also the cargo hub for China Eastern/China. 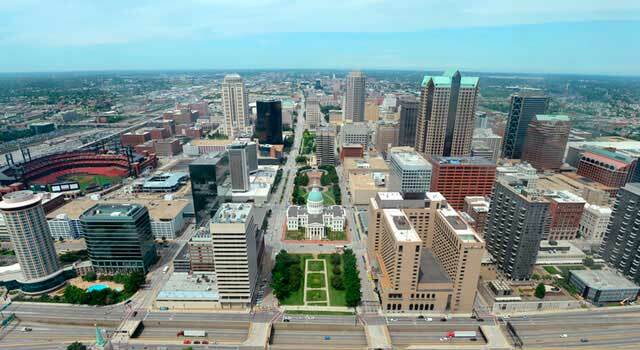 In addition, it’s the primary airport serving the greater St. Louis area and the busiest one in Missouri. 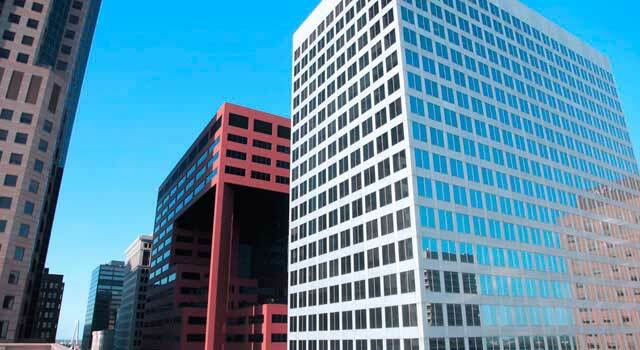 It is also a focus city for Southwest Airlines. . The top 5 busiest domestic routes from STL are US airports/cities, being Atlanta, Denver, Chicago-O’Hare, Orlando, Dallas/Fort. In 2017 Lambert St. Louis Airport handled 14.7 million passengers and although STL airport is classified as a medium-size airport in terms of passengers traffic, is the busiest one in the country in this category. Lambert St. Louis Airport has two terminals, 1 and 2, four concourses (A, B, C and E) and four concrete runways. Only three concourses are used by passengers: A, C and E.
Terminal 1 is the domestic terminal, with two levels and Concourse A and C.
Terminal 2 is the international terminal, with levels and Concourse E. The terminal and the concourse are completely used by Southwest Airlines. - Airport Shuttle: GO BEST Express is the company which provides service as the Airport Shuttle. Shared shuttles departs every 30 minutes between 06:00 a.m. and 10:00 p.m. Outside this ours, please, request a reservation. Car rental counters are located in the lower level of Terminal 1(between doors 12-17). Check rental car page for availability and best deals. Monday-Friday from 9:00 a.m. –to 4:00 p.m. Central Time, at +1 (314) 890-1370. Transportation Security Administration (TSA): +1 (314) 595-0423.